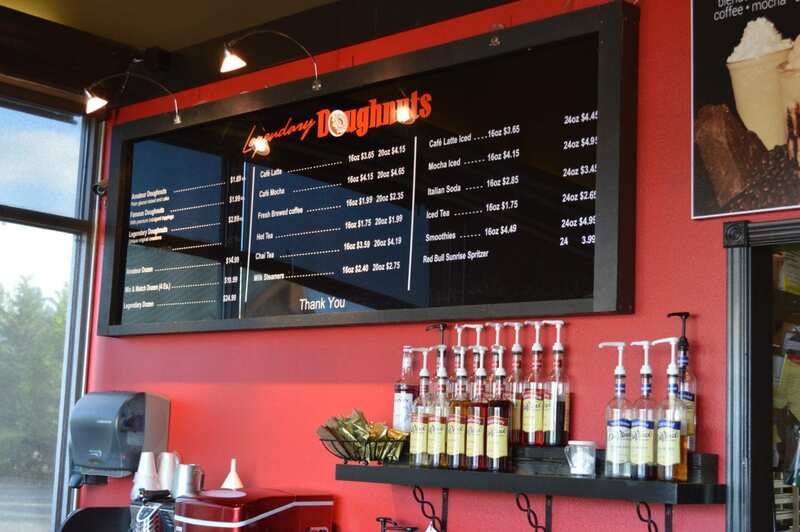 Legendary Doughnuts are handmade fresh daily with premium ingredients. And we DELIVER! Enjoy our doughnuts in the comfort of your home, for that next hosting event, or even at the office! We have a passion for people, particularly happy people! At Legendary Doughnuts we strive to create amazing and fun doughnuts using quality ingredients and a “twist” of uniqueness to make people smile while indulging. 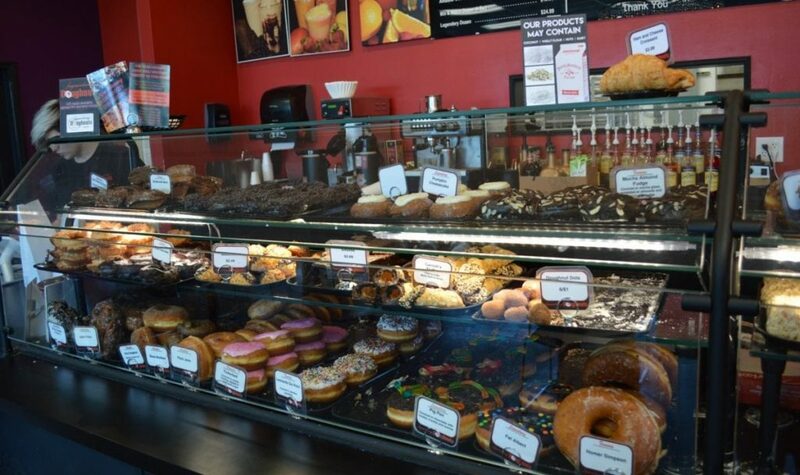 Our friendly staff looks forward to working with you to put together that special doughnut cake or assorted box of doughnuts to make someones day! Local owners Shannon and Kenny Patten feel blessed to have the support of family and friends to create a fun and inviting shop for you to enjoy! In love with Legendary?! Or know someone who would? Get them a gift card, usable at any of our locations! We love and support the community from local charities and fund raising, to daily donations for the food bank. Please fill out the form on our contact page for requests. Do you love Legendary Doughnuts?! Use hashtag #legendarydoughnuts on Instagram with your favorite doughnut in hand, and be featured on our site! Please be aware that we may close early when we are all sold out! We currently have 7 doughnut shops and growing! Click here to find the location nearest you!